Early supported by Marco Carola, Gregor Tresher, Slam, Riva Starr, Anton Pietete, Gel Abril, Smokiin Jo, Solomun or Tiger Stripes, to name a few. 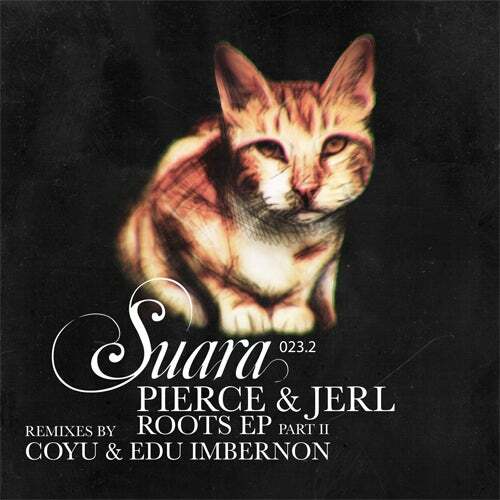 Second part of "Roots", EP made by the German duo Pierce & Jerl. Incluides a remix from the hottest duo of the moment, the Spanish rising stars Coyu & Edu Imbernon.